From uptime and analytics to check-ins, Geckoboard is a hosted dashboard that’s available on any screen with a browser. Geckoboard monitors your businesses vital signs. Cyfe is an all-in-one dashboard that helps you monitor and analyze data found across all your online services like Google Analytics, Salesforce, AdSense, MailChimp, Amazon, Facebook, WordPress, Zendesk, Twitter and more from one single location in real-time. 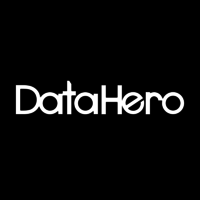 DataHero is the leading self-service data visualization platform for cloud data, empowering users to easily analyze and visualize data across all of their SaaS applications. Why do developers choose Geckoboard? Why do you like Geckoboard? Why do developers choose Cyfe? Why do you like Cyfe? 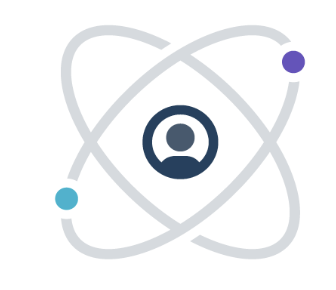 Why do developers choose DataHero? Why do you like DataHero? What are the cons of using Geckoboard? What are the cons of using Cyfe? What are the cons of using DataHero? How much does Geckoboard cost? How much does Cyfe cost? How much does DataHero cost? What tools integrate with Geckoboard? What tools integrate with DataHero? What are some alternatives to Geckoboard, Cyfe, and DataHero? Leftronic - Dashboards of all your key metrics in one place.